Posted September 13th, 2018 by David Firth & filed under Censorship, Civil Liberties, Cyber Security, Ethical issues, IT and Politics, IT Security. Millions of Americans are looking forward to the return of Sunday NFL football this weekend. And somewhere in St. Petersburg, a group of Russian trolls likely is too. 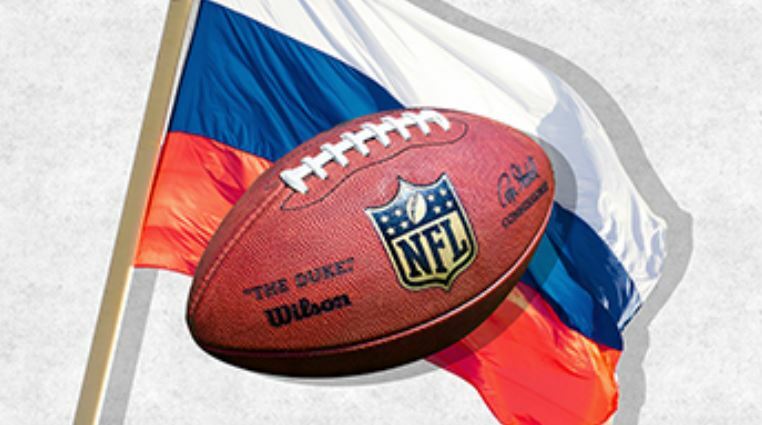 The same Kremlin-linked group that posed as Americans on social media during the 2016 US presidential election has repeatedly exploited the controversy surrounding the NFL and players who have protested police brutality and racial injustice during the National Anthem, playing both sides in an effort to exacerbate divides in American society. 1) First off, in what way are Russian internet trolls even a discussion topic for a Management Information Systems class? 2) How might the likes of Twitter correctly identify a Russian troll posting and then effectively deal with it?